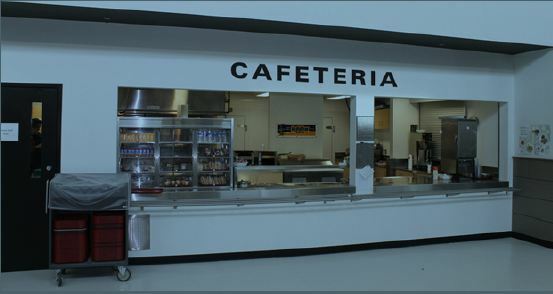 Our Cafeteria offers nutritious, low-cost, meals for our students. For purchasing the daily menu items, Kindergarten to Grade Two students pay $3 per day, Grades Three to Six pay $3.50 per day, and High School students purchase a meal for $5. There are also a variety of a-la-carte items available such as sandwiches, soups, milk, and juice.